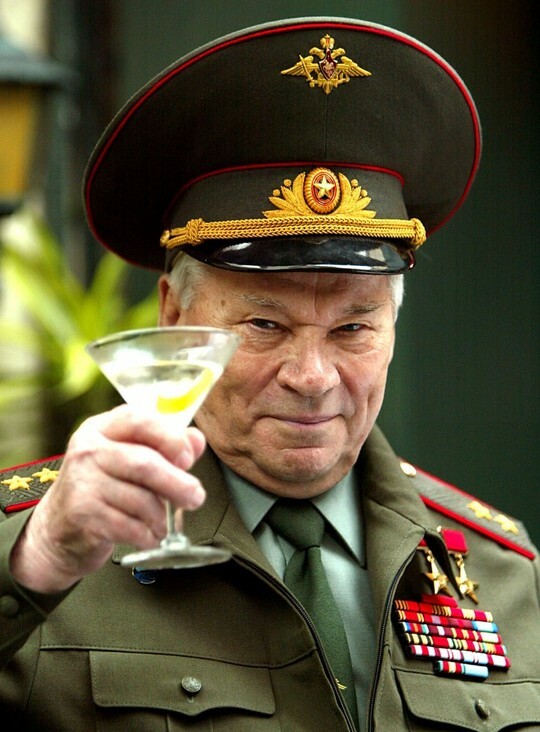 In Russia, the saying goes "Vodka is our enemy, so we'll utterly consume it." To test out our liver, we would try and have a vodka drinking challenge with a russian local. If we get lucky, we'll even try and do a vodka swimming diathalon.